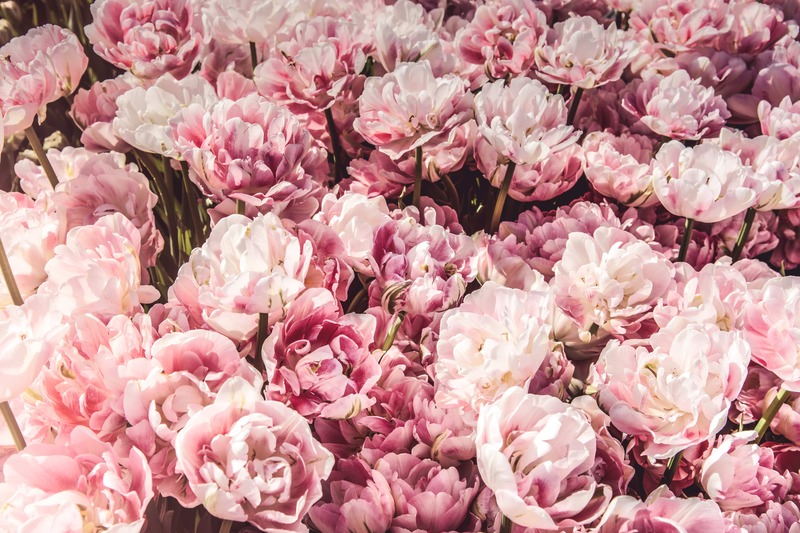 At The Flower Merchant, we are passionate about spreading beauty, one flower at a time. We adore contributing to some of life’s most precious moments for our customers – in happy moments like wedding days and birthdays, but we are also sensitive to the times of sadness. Whatever the occasion, The Flower Merchant is committed to providing Moonee Ponds, Essendon, Ascot Vale, Brunswick West, Flemington and other north-west Melbourne suburbs with flowers for all occasions. We offer same day delivery on orders made locally to Moonee Ponds, as well as within the Melbourne CBD on orders made before 10am. For all other orders outside this radius, we can arrange delivery with a little notice. 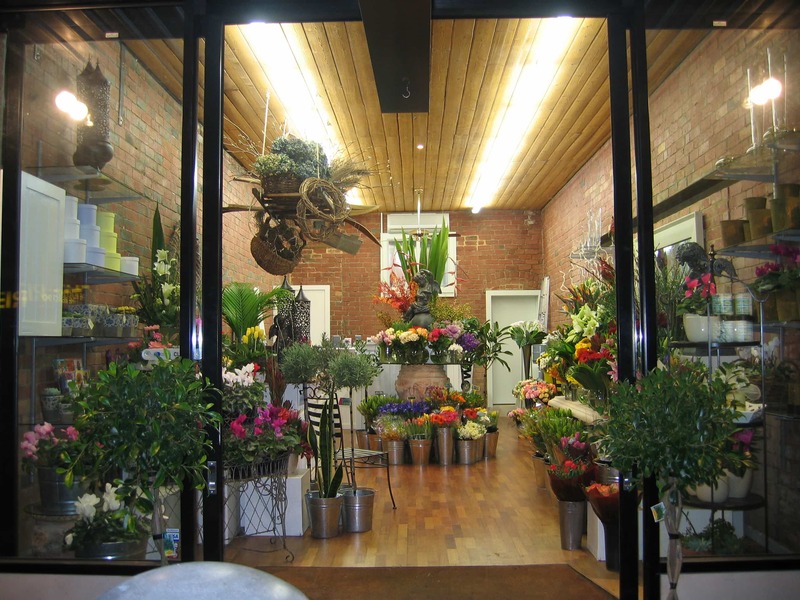 Established in Puckle Street, Moonee Ponds in 1980, The Flower Merchant (formerly known as Country Bunches) has made its mark as one of the best-known flower shops in Melbourne. We pride ourselves on quality fresh flowers, creative design and exceptional service to ensure you not only get an affordable and gorgeous floral creation, but you also get an experience. We are passionate about celebrating your wedding day with bespoke and custom wedding flowers to complement the style of your special day. We do everything from bridal bouquets to flower crowns, venue and ceremony flowers, arches, creative installations and more. 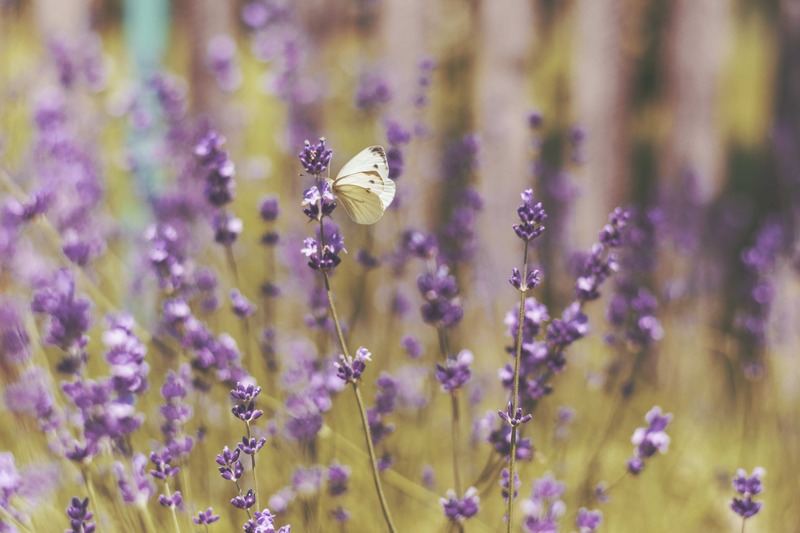 Our elegant and funeral flower arrangements are created to help assist you in this difficult time, to convey your heartfelt sentiment. The Flower Merchant creates and delivers casket flowers, wreaths, and heart bereavement flowers, among more, to express your condolences and convey what you feel, beyond words. Take A Virtual Tour Through Our Store! The Flower Merchant offers same delivery on flowers made before 10am, within the Melbourne CBD or in close proximity to our Moonee Ponds flower shop. The Flower Merchant can organise flower delivery to all suburbs of Melbourne, interstate Australia and overseas, thanks to our membership with Interflora: a worldwide flower delivery service. Thank you for the most amazing wedding bouquets!! I absolutely loved them they were stunning. I showed the ladies a picture of the sorts of arrangement I wanted and they were able to create it and make it even better than I imagined! Thank you so much for making my day! The freshest, brightest and most beautiful flowers in Melbourne- carefully selected and arranged with love by the small hard working team at The Flower Merchant. The wonderful ladies at The Flower Merchant went above and beyond in helping me select and put together the most stunning flower bouquets for my wedding! I went to many florists in the area and just couldn’t surpass their exceptional service and quality of work. Carrie and Julie were both lovely and very helpful in putting together our bridal bouquets and flowers. I don't know a lot about flowers and so my input was quite vague and yet somehow they came up with the most perfect bouquets! Absolutely beautiful. A local gem. Lovely staff and a beautiful selection of well priced flowers. I have been a big fan for many years now. – Weddings by special arrangement, may incur an extra charge.